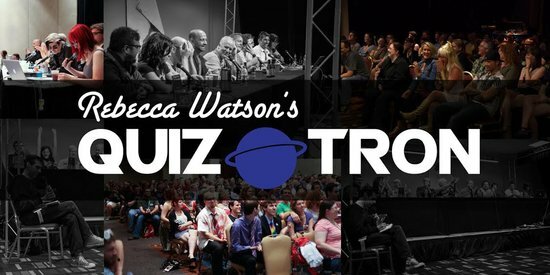 Quiz-o-Tron is the world’s greatest science-themed comedy panel quiz show of all time! The show pits scientists against comedians in a rapid-fire competition that tests both knowledge and wit. Since 2010, the show has been entertaining audiences while simultaneously educating them and sometimes disgusting them. Very rarely, audience members are forced to reconsider their own relative insignificance in the universe and wonder what it all truly means.